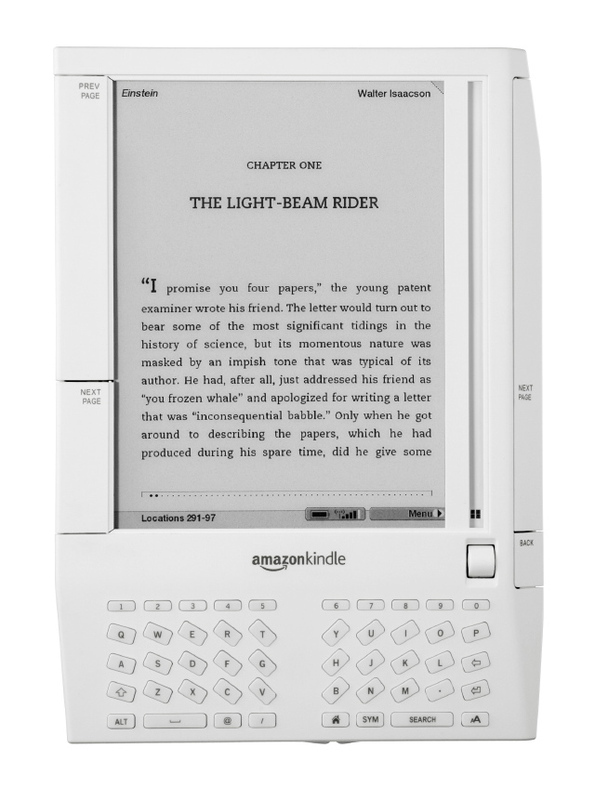 Amazon introduces their Kindle e-book reader. Where other companies had released e-book readers in previous years with limited success, the Kindle’s integration with Amazon’s industry leading book distribution system helped catapult the e-reader into the the mainstream consciousness. 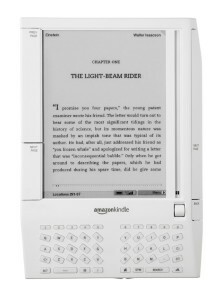 The Kindle sold out within five hours of its debut.